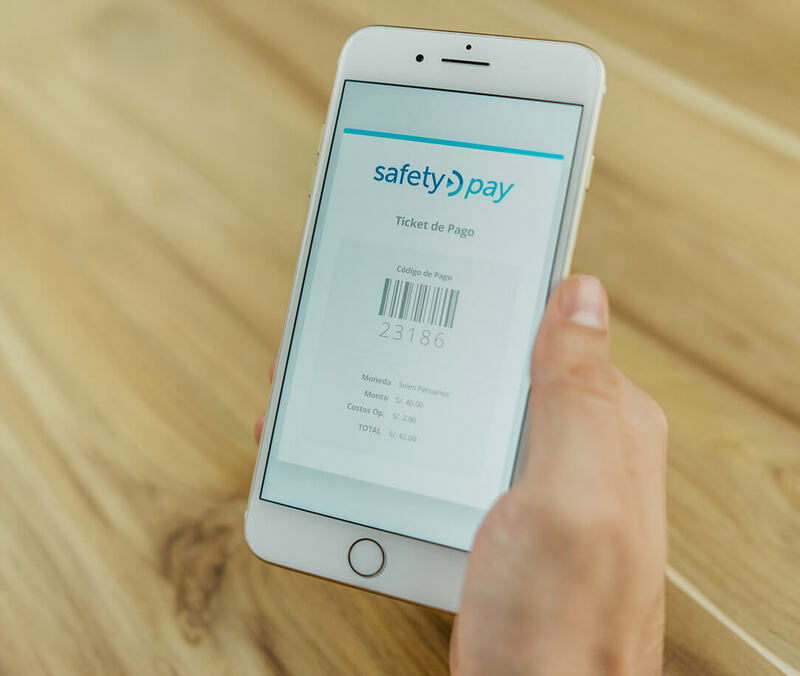 SafetyPay is a popular Voucher/Eletronic payment solution in Peru and will allow customers, with or without a bank account, to shop from your website. SafetyPay has a strong consumer awareness that acts as a reassurance to Peruvians that still do not feel safe when shopping online. 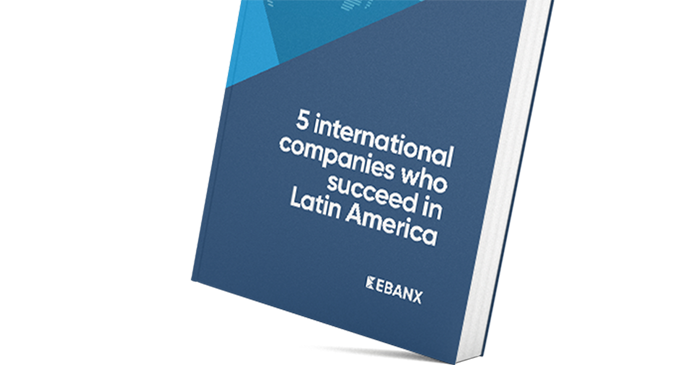 This very flexible and convenient payment method is integrated to Peru's largest banks, acting as a liaison between your customers' bank and the online store. 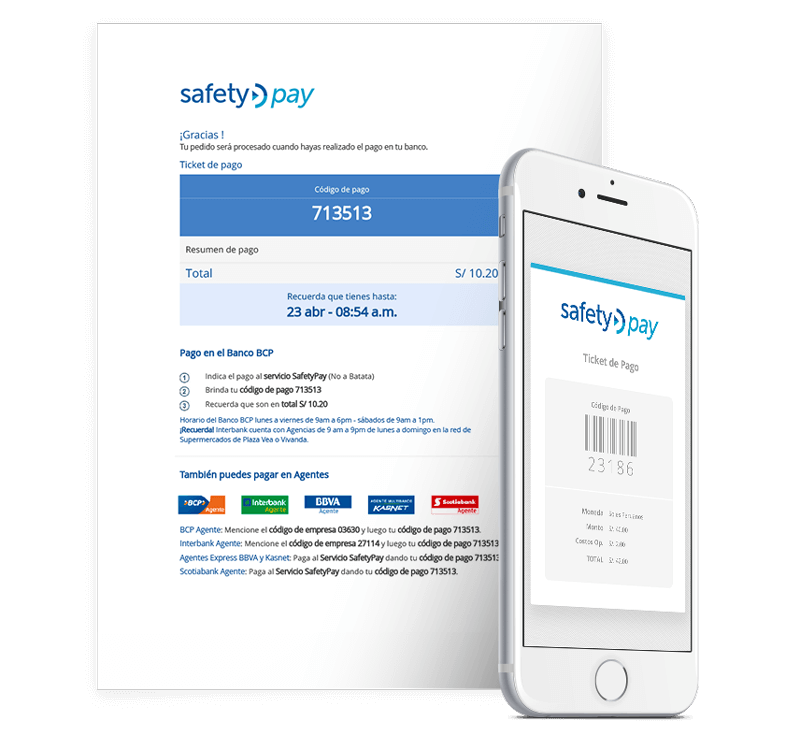 With SafetyPay your customer can also settle payments by cash. The customer chooses to pay with SafetyPay at the checkout page. If the consumer chooses “Cash” a transaction number is generated. The consumer takes the transaction number to a local payment center to pay in cash. If the consumer chooses “Online” the consumer is redirected to their internet banking to complete an online debit transfer. Start expanding your business now.